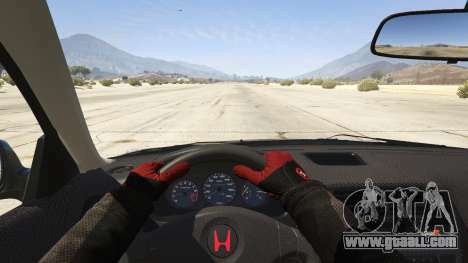 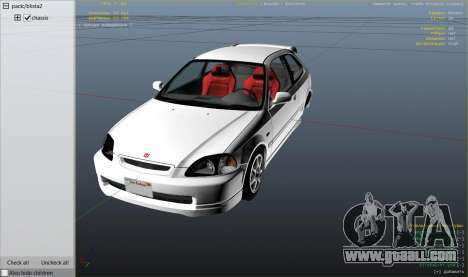 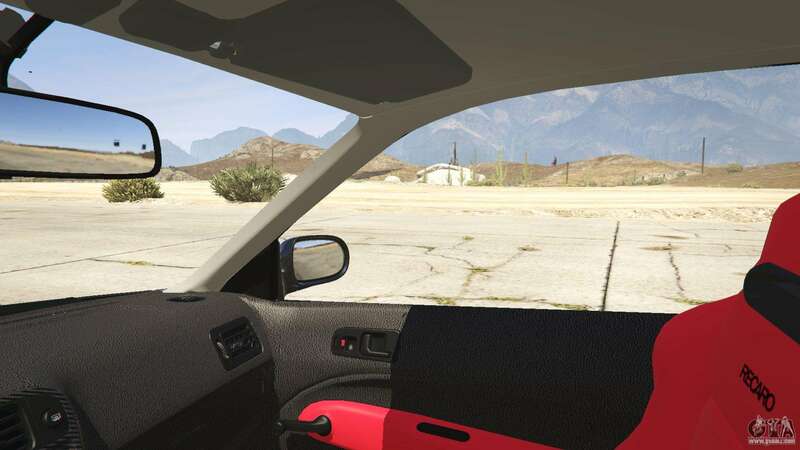 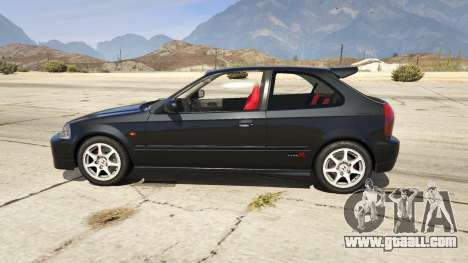 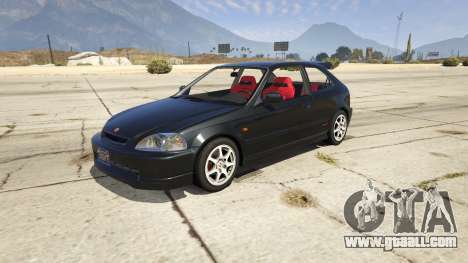 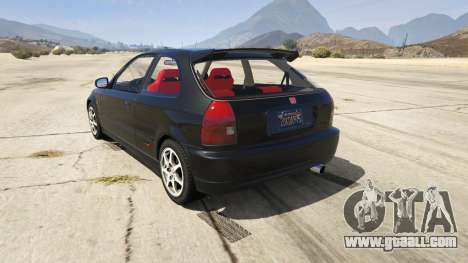 This mod adds to the game GTA 5 Honda Civic Type-R EK9. 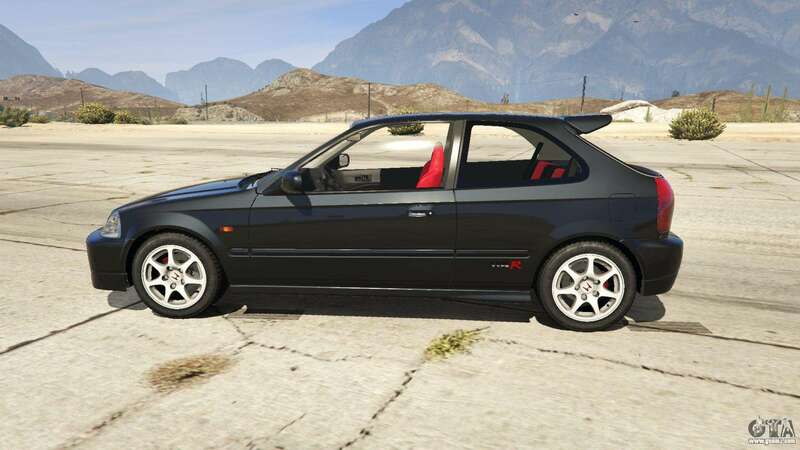 It replaces the model of the Dinka Blista Compact. 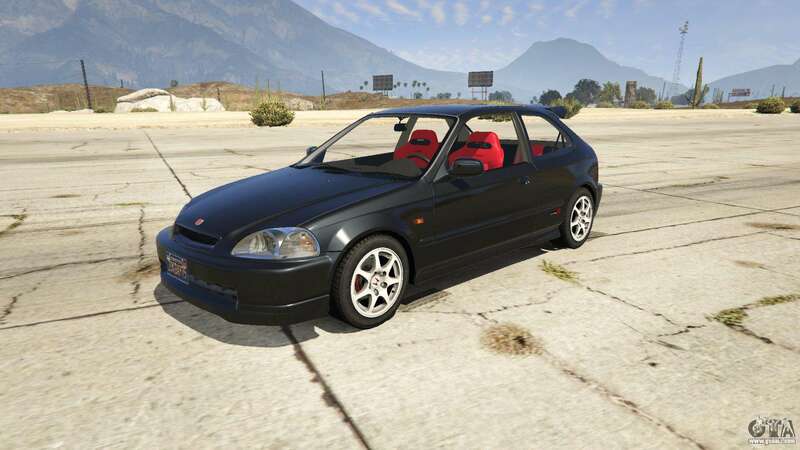 This sports version is usually Civic. You can download Honda Civic Type-R EK9 for GTA 5 on the link under the description.